John Hobbins is highly knowledgeable about every aspect of the golf game, and is the only Senior Level Certified AimPoint Instructor in the New York Metropolitan area. AimPoint is a revolutionary green-reading method that has been used on Golf Channel telecasts and utilized by both professional and amateur players on every continent. John is a Certified Putting Instructor with the Blast Motion sensor and also a Certified Fitter for the L.A.B. Directed Force putters. John has studied with some of the top golf educators in the business, including Jim Hardy and Mike LaBauve (both Top 50 Teachers). 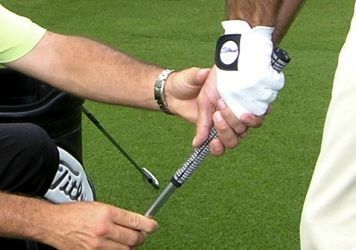 He has done work with Mike Bennett and Andy Plummer in the principles of the Stack & Tilt golf swing motion. Under the tutelage of Alignment Golf pioneer Lynn Blake, he has focused on understanding the components of the Golfing Machine. John has also done extensive study with Kelvin Miyahira in learning the micro-movements of the swing that elite players possess. 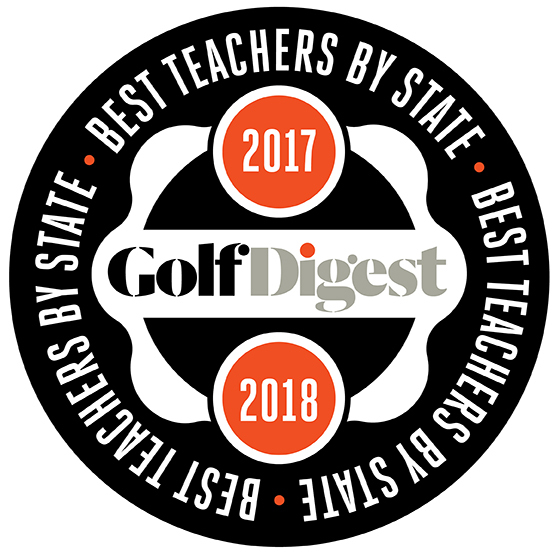 John has been named one of the Top Teachers in the Northeast by Golf Magazine, and selected among the Best Teachers in New York State by Golf Digest in 2015-2016 and again in 2017-2018. 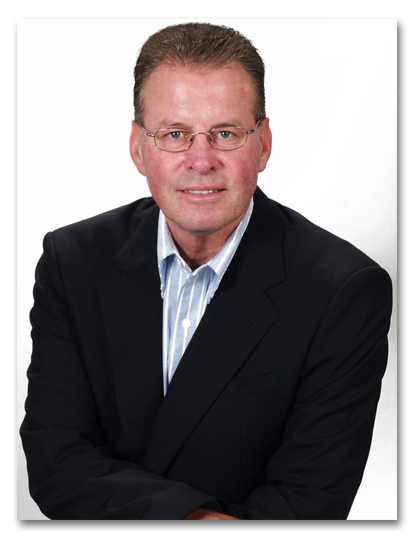 Before founding the Greenside Golf Academy in 1999, John was the director of the nationally acclaimed Golf Digest Schools for nine years, and Head Golf Professional and Director of Instruction for Hyatt Hotels in Puerto Rico for seven years. John's teaching philosophy is based on years of on-going high-level research and learning about motor patterns of behavior. John is a member of the PGA of America's Quarter Century Membership, an elite group of professionals who have served the game and the association for 25 years as an active member. John is in high demand as an instructor in New York City where he he has been teaching for the past 20 years. 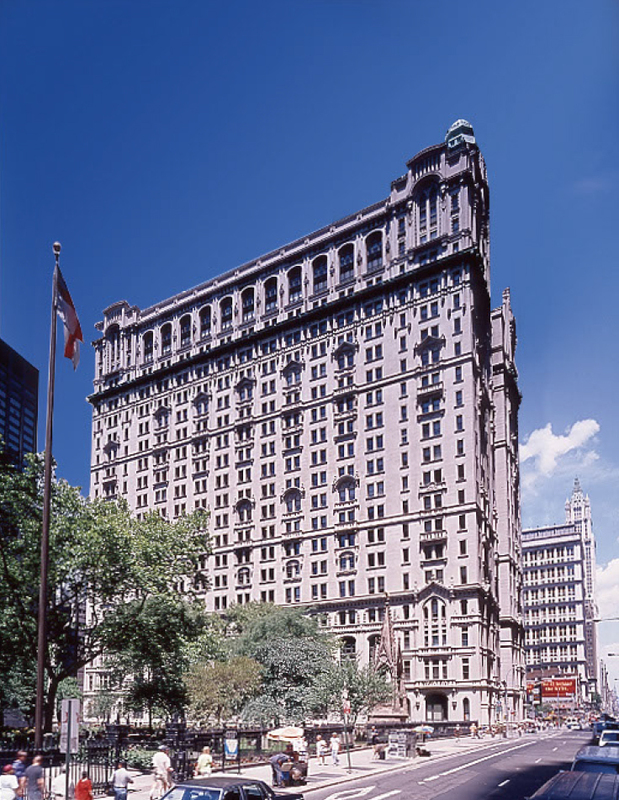 Working from his Greenside Golf Academy at Trinity Centre, John services both the downtown financial district as well as the surrounding residential neighborhoods.